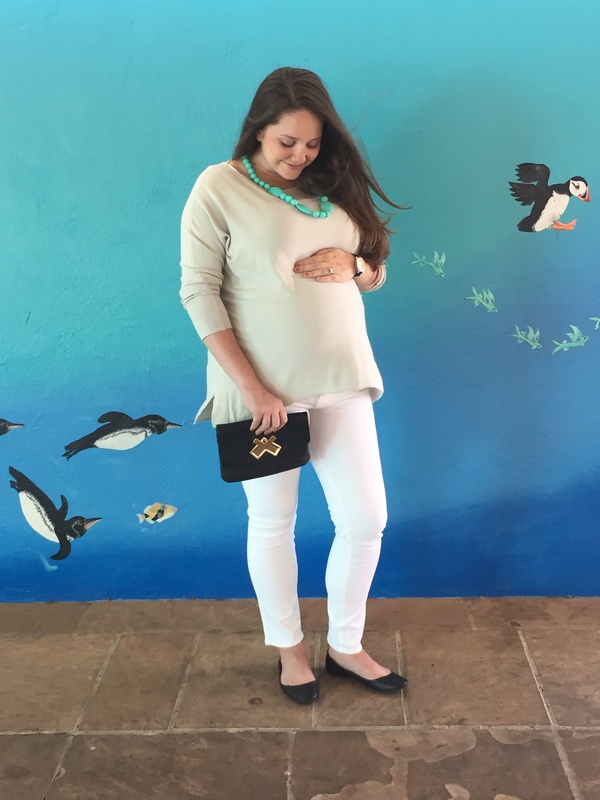 There was never a time in life that I needed to dig VERY DEEP into my wardrobe than when I was pregnant. It seemed like day by day, my wardrobe was shrinking. Literally. And I have to confess, hormones with all my three babies, played havoc with my emotions and self-image, so I found this an especially important period to see how clothes truly do have an impact on how we feel. The more effort I put in, the better I felt. Even if it was something as simple as an injection of red lipstick and celeb sunglasses. 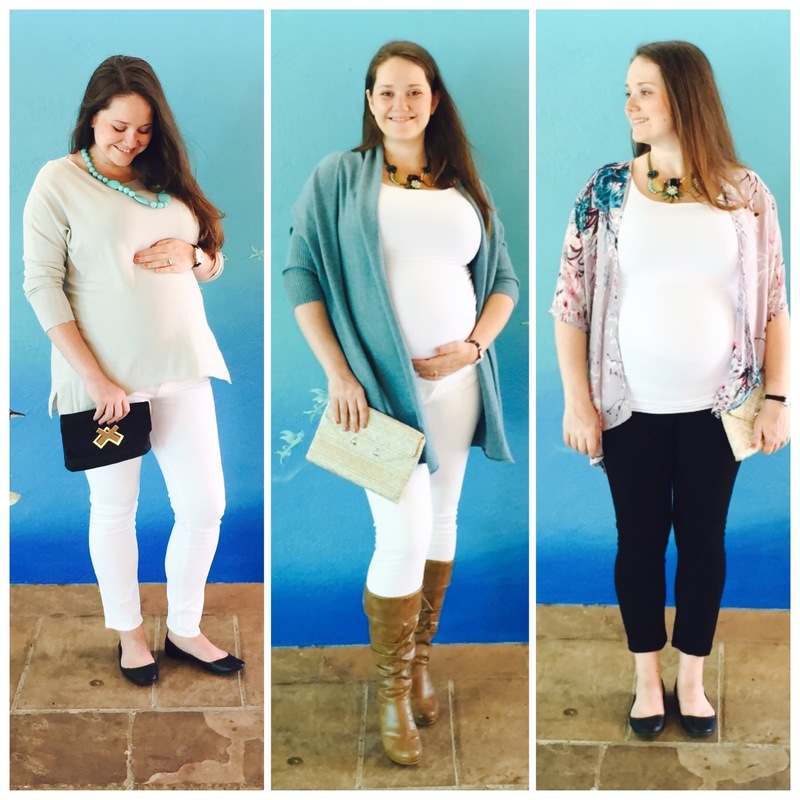 So let’s talk about styling that fabulous bump in pregnancy. 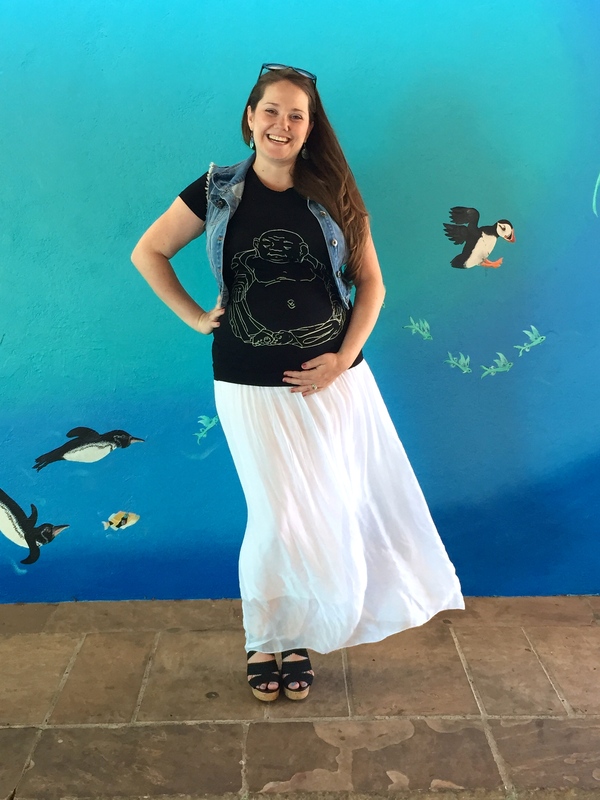 My wonderful model, Brittany, is in her third trimester and the key here is to really flaunt that fabulous bump off. Visually, wearing all the one color can help you look taller, simply by fooling the eye into seeing one long column of color. Don’t just think of dark colors like black, white can also work wonderfully as well as other neutral colors like grey and navy. Don’t be afraid of adding height, especially a great solid chunky heel on a wedge. It will help to balance out proportions and a little extra leg is always fun! My final conclusion – find some key pieces that will work with you beyond and allow you to just add your regular wardrobe with it. Think classic white jeans, black pants, a stretch dress, some uber comfortable sweaters. If you feel comfortable in it and joyful, then you are going to rock it. Go with that. 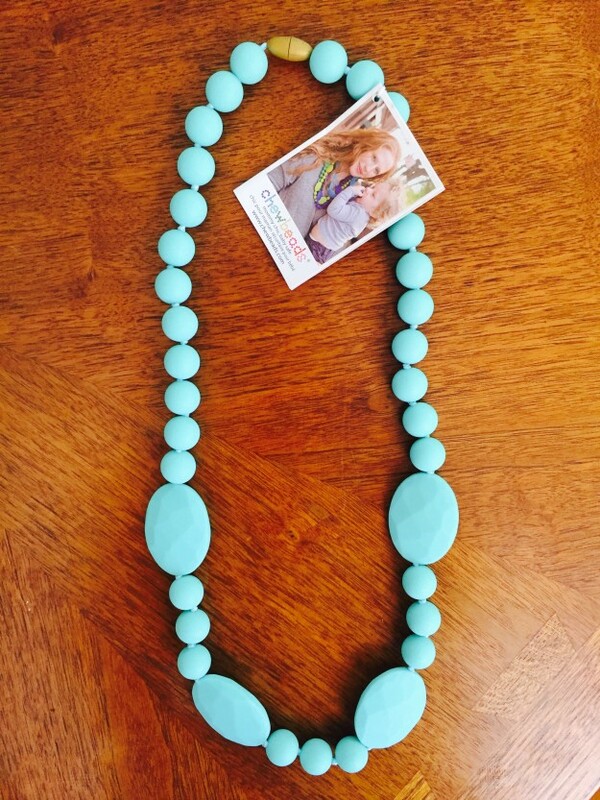 I have teamed up with Moms the Word (with stores in Palo Alto, Los Angeles and San Francisco) to bring you some necessary pieces, as well as pulling from my models own wardrobe to bring it all together. All maternity pieces can be worn post baby, that’s the beauty of Mom’s the Word, they live beyond. 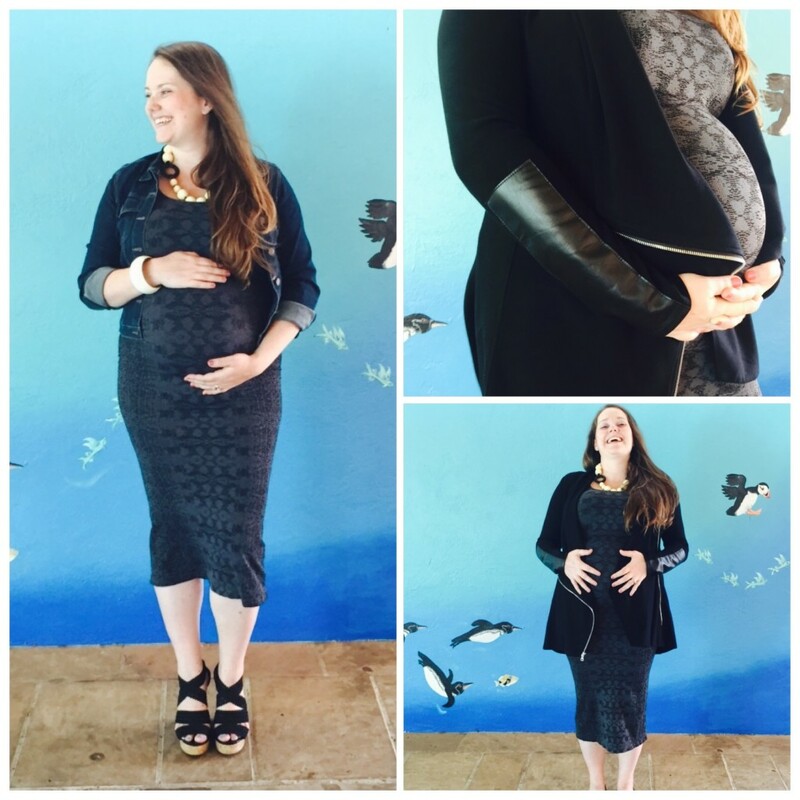 A stretchy dress is a key piece in your maternity wardrobe. It will slowly expand as your belly does. You can pair it with so many things. Think of a lovely bright scarf (which could double as a breastfeeding cover up), a long cardigan, a moto jacket, or a classic denim jacket.It’s ok to proudly show off that bump, just pair it with a less fitted piece to even it all out. White jeans – the rules of Memorial/Labor Day are out the window if you ask me. I feel you can pull them into your wardrobe year round. They are an absolute staple. Here I have paired them with a fitted tank and a flowy cardigan, and then a camel sweater. Both tops could go beyond maternity with a denim or black pencil skirt (a more fitted bottom). Black pants – classic! Here they are paired with this summers must-have, a kimono. (Watch winter bring in Kimono inspired cardigans). Add some black ballet flats for another closet staple. A comfortable athletic outfit is a must. This jacket expands with your growing belly with the size zippers. 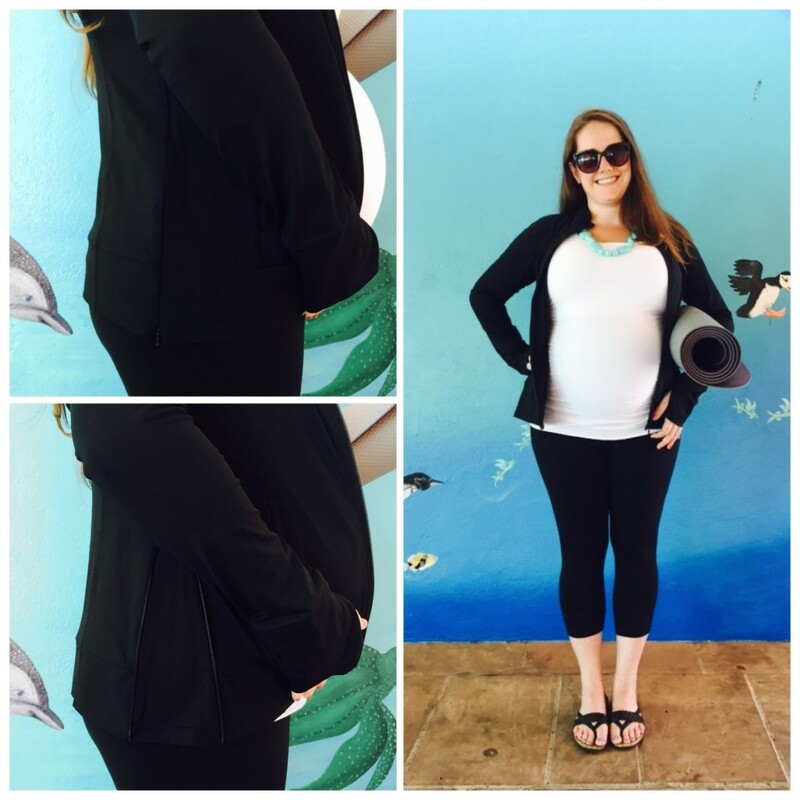 Post maternity – just zip it shut. NEVER forget that YummoMummo can do wardrobe for you. 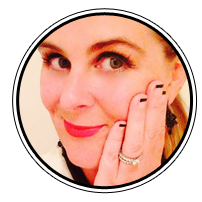 Click HERE to be sent to my wardrobe consultations page for details.